Nowadays, everyone is getting obsessed with knitting and crocheting, from hipsters to grandmothers! They are old-fashioned addictions that are famous and popular even today. As a real appreciator and a lover of these activities you’re probably in a need for various tools that’ll complete your collection…there is always that one thing that’s missing. 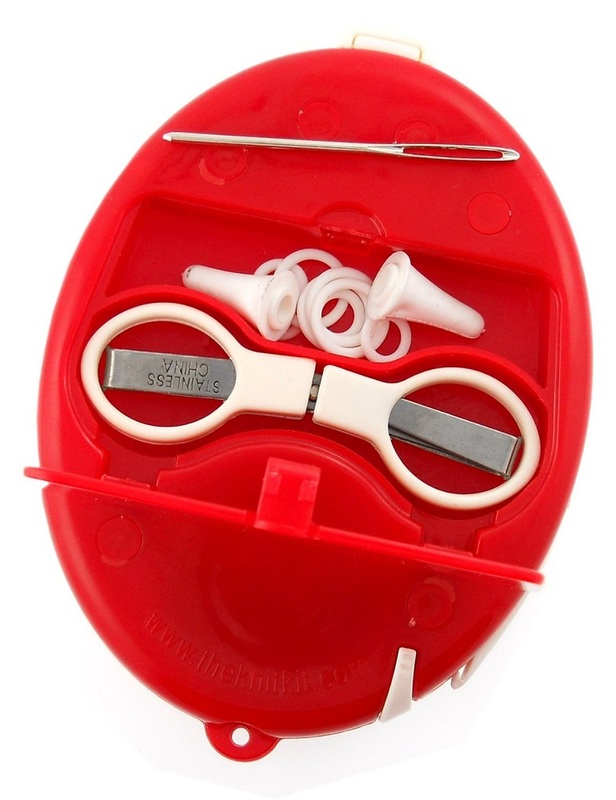 Just for you, we’ve made a collection of Top 10 Knitting and Crocheting Tools You Must Have. They’re all very modern and they will surely satisfy your needs and wishes. Scroll down and let us know in the comments below which product is your favorite! : At the same beginning we’re offering you a new-age needles that you must have. They’re made from a high-tech carbon fiber, so you can use them for every project and they’re perfect for any kind of yards! : We’re continuing with a product that’s called ,,All in One Loom’’, because it contains board, round and sock loom! It’s ideal to create single or double knit and if you have it, you can use yarns of various weights! 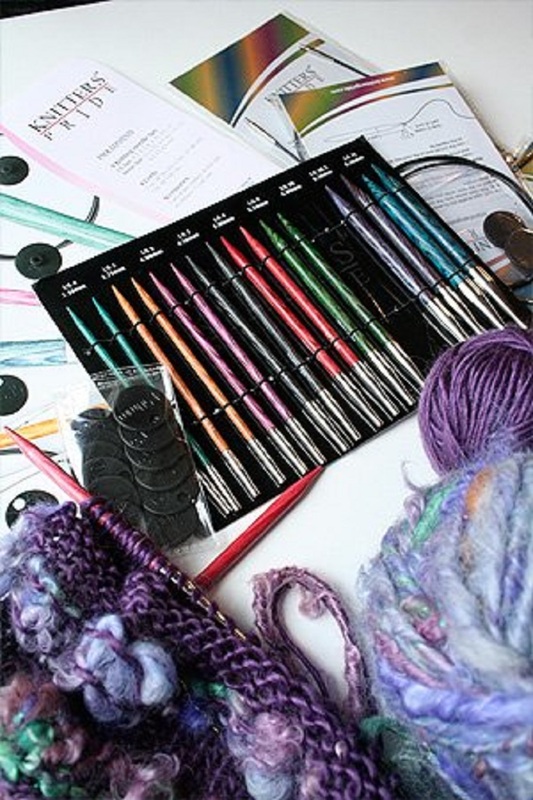 : The set of 18 symfonie dreamz interchangeable circular needles are all you need to create an amazing knitting project. 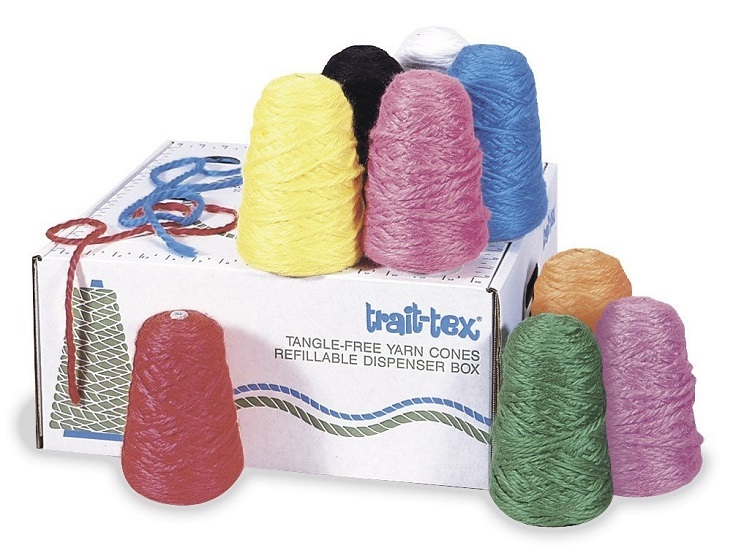 These needles are very gentle and they work effectively with any type of yarn. 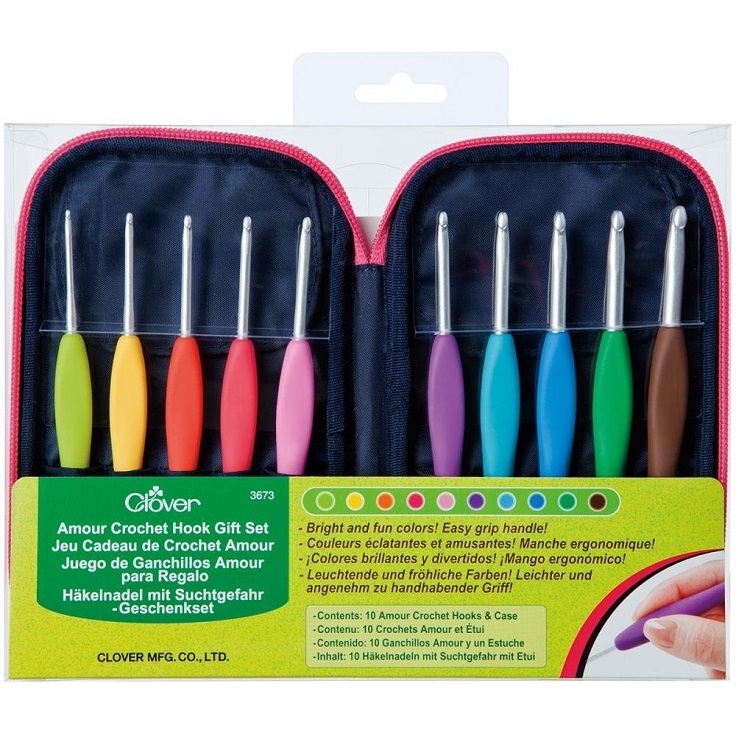 : The Crochet Hook Set is the perfect gift for anyone who adores crocheting! It’s colored with bright and fun colors and it comes with a zipped case. It’s definitely a great present option for Mother’s Day! : If you love crocheting and knitting, then you always need to have yarns in various colors on hand. This product contains 9 individual cones with dispensing slot and 3 ply school roving yarns! 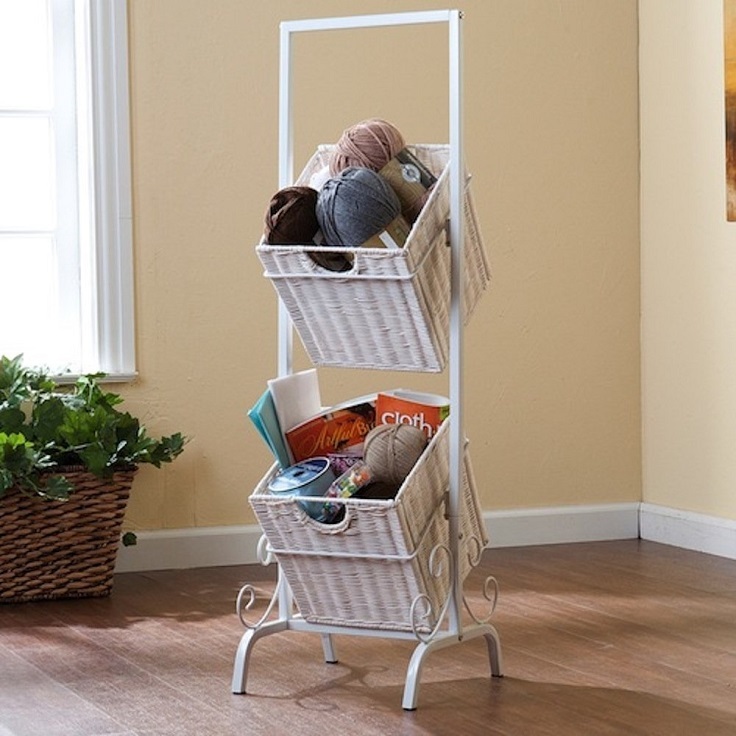 White 2-Tier, 2 Basket Rattan Wicker Floor-Standing Basket Rack. A beautiful and organized way to store your Art, Craft and Sewing Supplies. May also be used for towels and linen. Storage décor like this keeps your home beautiful and organized too. : As a crochet or knit lover you probably own a lot of supplies for your hobby. We know that they can easily create a real mess in your home and that’s why we’ve attached this basket rack in our collection. It’ll solve all your problems immediately! 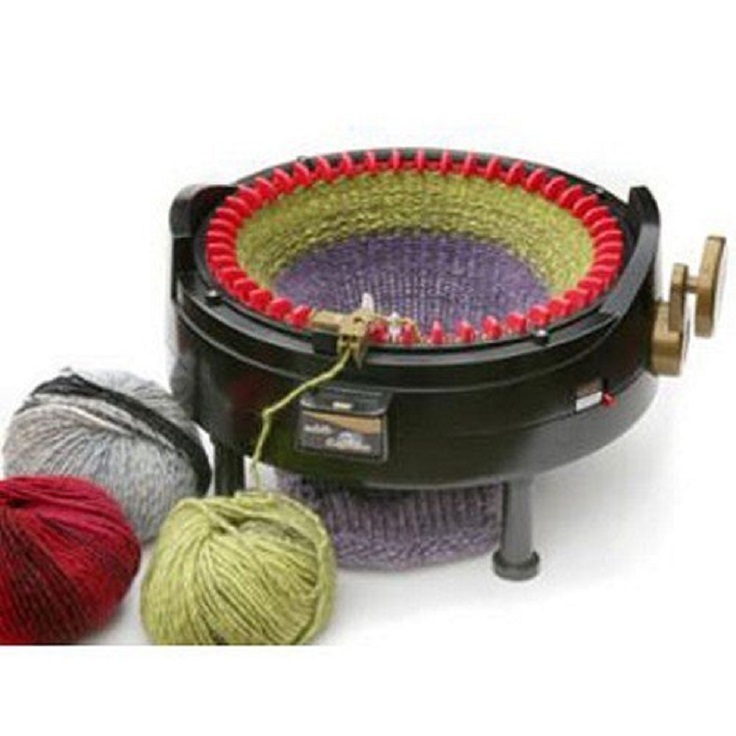 : Here is a knitting machine that comes with 46 needles! 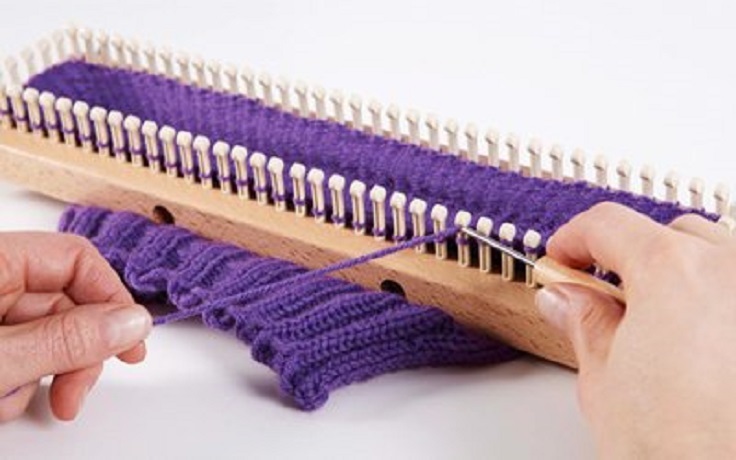 It’s a miraculous technology that has a power to knit various creations in a short period of time. The good thing is that you can watch the whole process! : This powerful product supports various sizes of yarns for winding or balling off hanks of yarn. 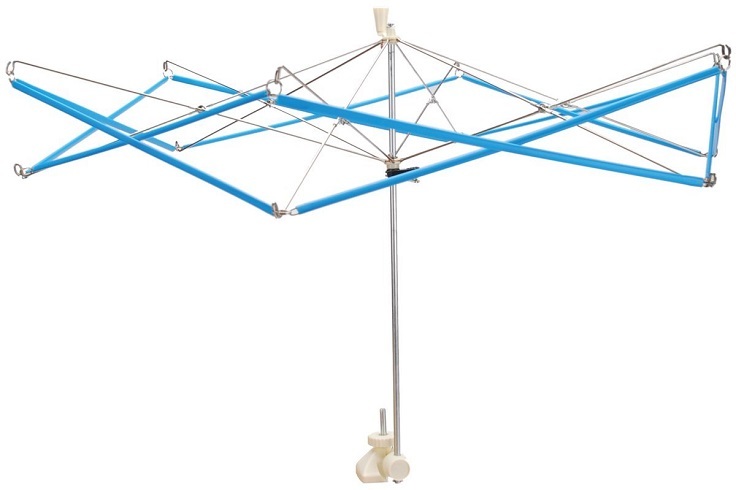 It’s made out of durable plastic and it’s not expensive tool that probably you can afford it! 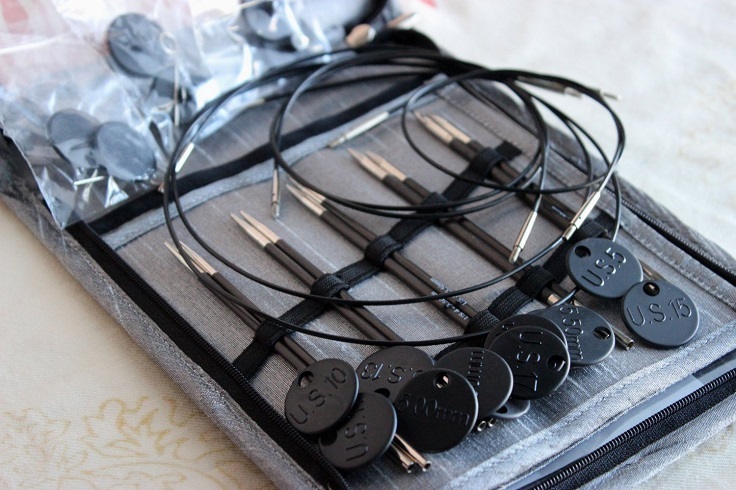 : The Knit Kit Set comes with 9 essential and necessary knitting tools in a modern version of travel pack. It contains: tape measure, stitch counter, thread cutter, point protectors, scissors, crochet hook, stitch markers, and darning needle. What more do you need?! 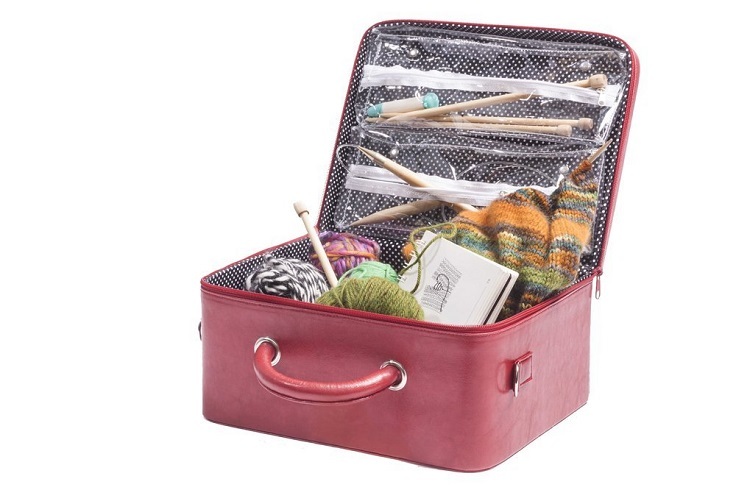 : We’re closing the list with a knitting case you can take with you wherever you go! Here you’ll have a space for all needles, yarns, patterns and knitting accessories which will be packed in a modern travel bag!